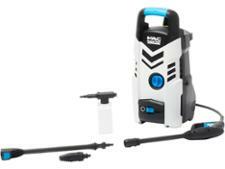 Vax P86-P1-C pressure washer review - Which? 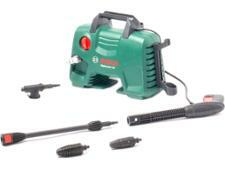 The Vax P86-P1-C pressure washer promises to be ideal for cleaning smaller cars, bikes, BBQs and garden furniture. But is it up to tougher cleaning jobs such as cleaning paving and concrete? We cleaned cars, walls and pathways at our test lab to find out. 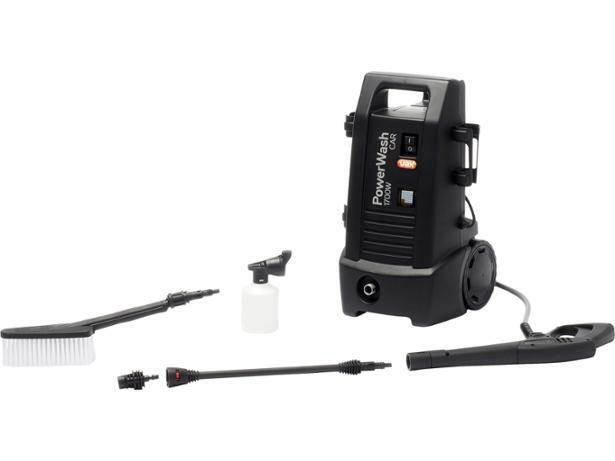 We have tested 43 pressure washers and found that there are 0 Don't Buys and 16 Best Buys. Whether you want a pressure washer for cleaning the car, decking or patio, our experts can help you decide which pressure washer to buy and how much to spend. We also explain the different accessories and whether you need them. When it comes to choosing a pressure washer, the difference between models and prices comes down to which accessories you want. The Which? experts explain what all the accessories do to help you decide which ones you really need. Which brand of pressure washer should you buy? Which? 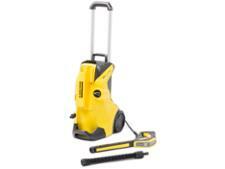 has tested best-selling pressure washers from Bosch, Nilfisk and Karcher to help you decide.